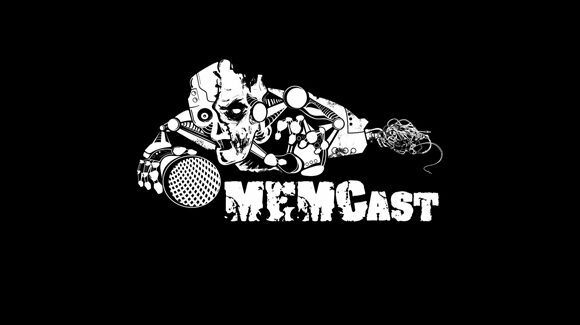 Mind.Erase.Media has runs a podcast #MEMCast which the folks at Geek Say What? calls “Goes beyond PG13. But it’s fun!”. Ray Hom, and various M.E.M co-hosts, get together outside of their filmmaking duties over at Mind.Erase.Media to host a podcast with a little help from their guests and friends. 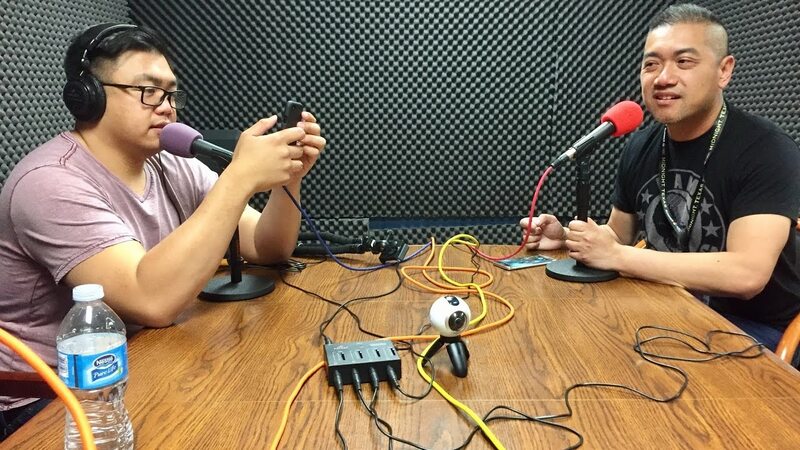 Join them as they talk about tech, video games, movies, sports, and the most random stuff possible. It’s kinda like you’re hanging out with them. Warning: NSFW-but-fun-lingo, FULL of SPOILERS, and, at times, fully infected with GMO d!ck jokes. With co-producer, Anthony “MurseAnt” Rivera from Justin’s Apartment. MechaZombie logo by Sonam Dhanjal.